I have to say: before I left for my media trip to Poland, my idea of Polish cuisine was pierogi and kielbasa. While I did find those traditional foods aplenty, I also was surprised by the diversity of other foods in Poland, including some pretty amazing contemporary cuisine at cutting-edge restaurants. 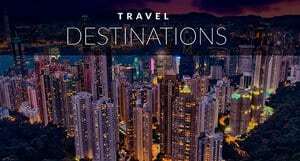 On your next trip there, make sure you try some of the following. You’ve got everything from your standard fare that’s been eaten in the country for generations to dishes that even molecular gastronomist Ferran Adrià would applaud. You won’t get far in Poland without running into a pierogi, and believe me, you won’t mind. They’re what dumplings are in Asia, or empanadas in South or Central America: flat dough discs stuffed with delightful fillings and then boiled. At Zapiecek, which seems to be as ubiquitous as TGIFriday’s in the US (though much tastier in my humble opinion), we also sampled fried pierogi, which, frankly, I preferred. The most common pierogi are filled with beef, though you’ll find both sweet and savory fillings like cheese, lentils, turkey and carrots, mushrooms and even fruit. At home, I could take or leave vodka, but once I had my first szarlotka (also known as tatanka) beverage upon arrival, there was no going back. Poland is proud of its vodka, and will argue to the grave that they — not Russia — invented it and then perfected it. 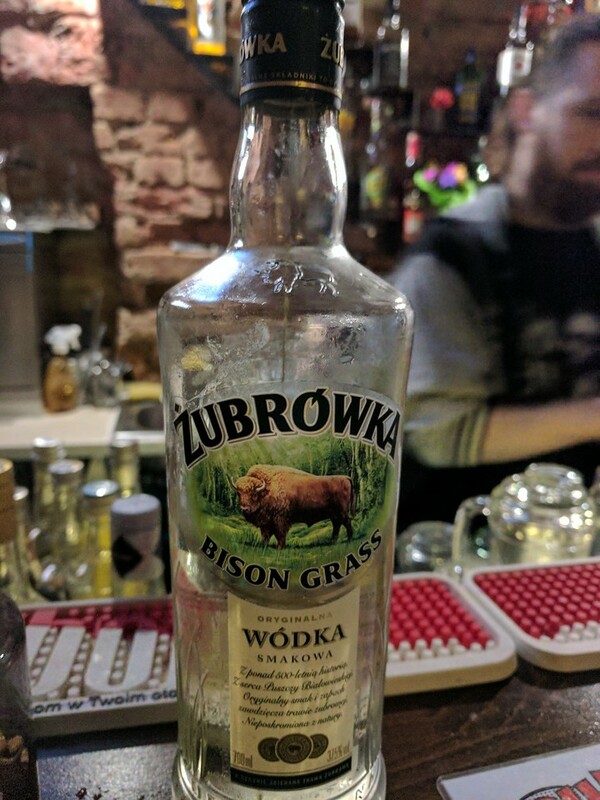 Zubrowka is the brand of choice because of one unique flavor: bison grass. The grass gives the vodka its distinct mellow vanilla flavor, and even decorates the inside of the bottle. Mix Zubrowka with apple juice, and you have the szarlotka. It helps if you have the amazing light apple juice you can find in Poland rather than the artificial stuff in the US. This #dessert called Burning Rose consists of lighting cotton candy on fire to get to a raspberry filling! If you’re like me, you skip dessert at the end of the meal simply because there’s no room in your tummy. But after my fellow travel writers and I saw the cloud-like Burning Rose being delivered to a nearby table at Krakow’s Szaragez, we changed our tune. The clouds turned out to be cotton candy, which was lit on fire to melt to a dish of raspberry parfait. The actual dessert was as good as the performance! 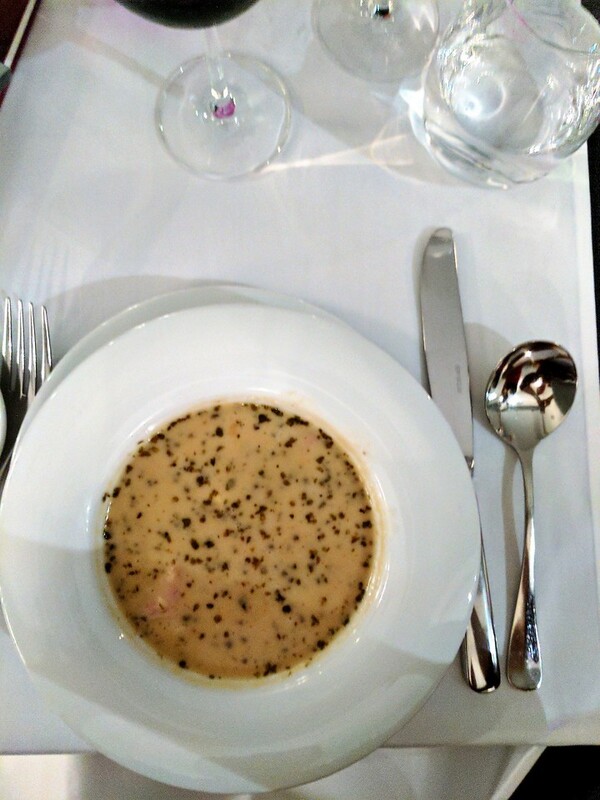 One soup we had over and over again (not that I minded) was Zurek, or sour bread soup. It was tangy and creamy, and at Hotel Bristol’s Marconi Restaurant — which got my vote for the best zurek — it also had a quail’s egg and bits of ham. 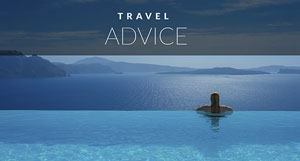 Check out the Poland travel guide. On our last night in Warsaw, I swore I wouldn’t eat meat again. As amazing as the food had been, I was meated out. But then I saw steak tartare being prepared tableside at Stary Dom, and I knew I was a goner. 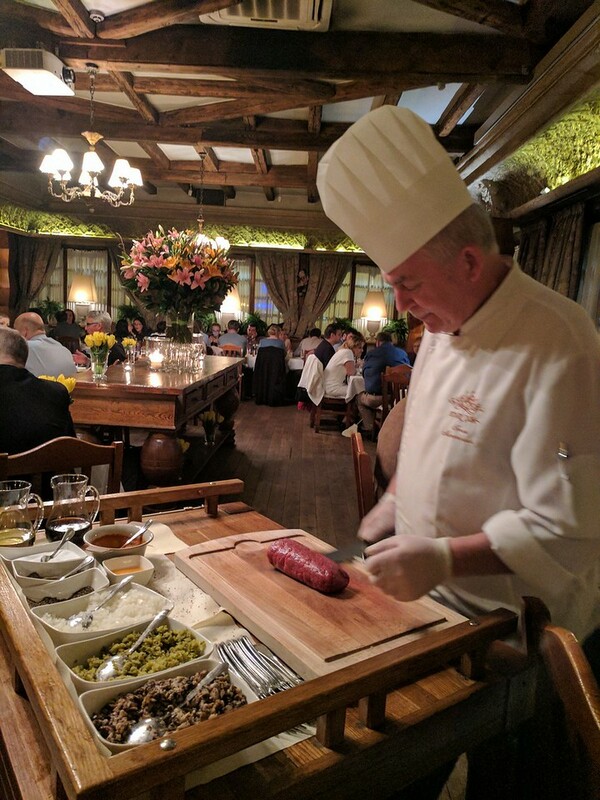 The chef, in his 60s, I’d guess, prepares between 150 and 200 steak tartare servings each day! First he deftly chops the steak, then mixes in mushrooms, onions, seasonings, and other goodies. The portion was way more than we could eat! I hated leaving it, but what can you do in a country that is so generous with its portions? Poland surprised me in many ways, not the least of which was its memorable cuisine. 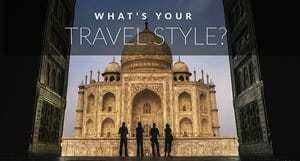 Author bio: WhenSusan Guillory isn’t running her marketing company, she’s traveling and writing about it on The Unexplorer. She’s written several books (business, as well as travel) and has been published on Forbes, Mashable and other sites. Follow her on Twitter, Instagram, or Facebook. 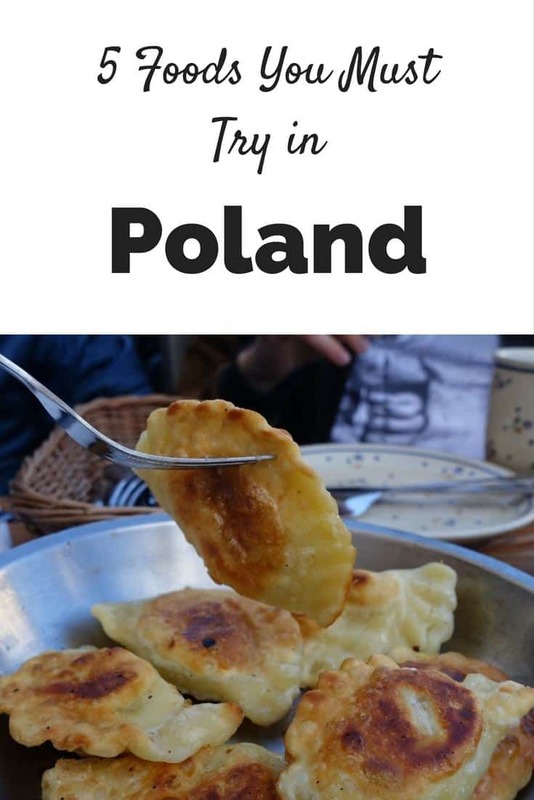 27 Responses to "Polish Cuisine – 5 Foods You Must Be Sure to Try"
Some wonderful food here! Gotta say, I’m from Krakow, but I’ve never seen this cotton candy you’re supposed to light on fire! Hey Dave! This is really awesome! Loved this Polish cuisine! I would definitely try the “burning rose”, it looks so yum, thanks for sharing. That’s perfect cuisine. Thanks for the details and information. You posted some of the great pictures. Very nice cuisines, this is so nice experience. Thank you for all. 🙂 Yummmm! Such an exciting post. Thanks For Sharing. Thanks a lot for sharing kind of information. That Raspberry cotton candy is simply amazing, wow! yumm! Will try to find one in local. Awesome and delicious foods of poland! looking forward to visit poland again. Yummy! Local Food tasting is a must when you are travelling, always on my to do list! Love this post, the foods look so yummy! I love to experience new cuisines when I travel! Wow, every dish looks so yummy, love the burning rose, treat to eyes and hopefully taste buds too, great article. Thanks for posting it, Susan! Polish food has a great tradition, somewhat diminished during and after the WW2, but now rediscovered. 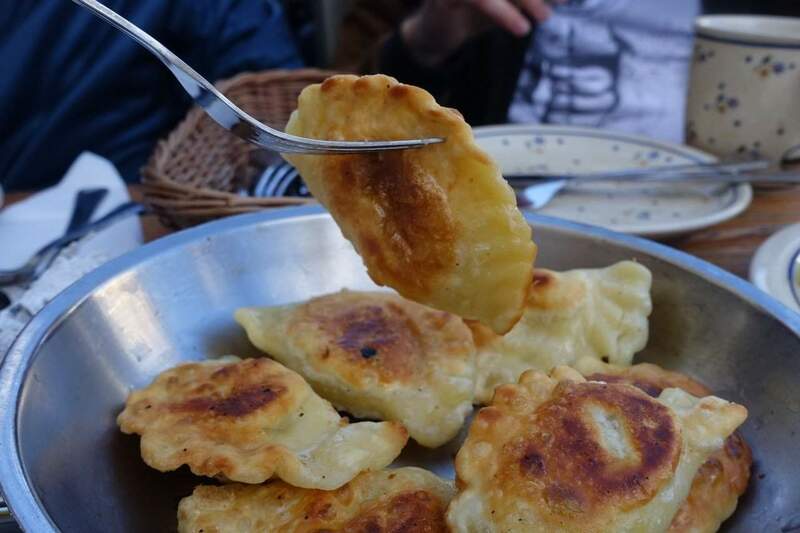 Pierogi are obviously the most famous – and quite deserving! I would say that the “ruskie” stuffing is the most popular – it’s potatoes with white cheese (twaróg) and friend onion. My absolute favorite! I’m glad you included “tatar” – the raw beef steak. I absolutely love it! I think some of the delicious dishes are a bit hard for foreigners to stomach – like “flaczki” – a soup made of of beef intestine cut in narrow strips, or the big choice of fermented foods, from cucumber in brine, through sour kraut soup to barszcz (borscht) made on fermented beet juice. Oh, an ?urek, it’s so freaking good. Who would have thought that such a modest, peasant soup, made of ferment (yet again!) ray flower could be so delicious? Awesome and delicious foods of poland! Thanks for sharing..
Pierogi are everywhere, and they’re wonderful. Thanks to all of you for reading! 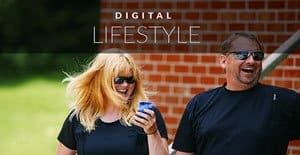 Hi, i love your blog and awesome and delicious foods! I love food while i am going to travel in Medelin. Everyone should go for travel in Medelin. Yes, Pierogi are dumplings in Asia, They come in different types of fillings and are extremely tasty. They are sometimes fried in oil instead of boiling. Awesome and delicious foods of poland! As I know Poland is proud of its vodka wanna enjoy this with Pierogi. Enjoyed your blog. Thanks. Wow! It looks so delicious food.. You shared 5 dishes it really looks yumm… Thanks for sharing it.